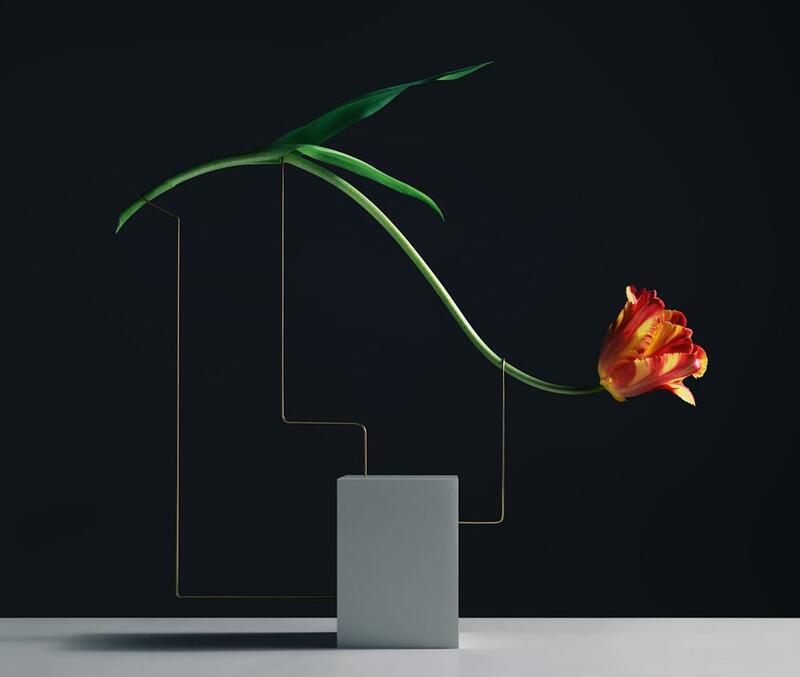 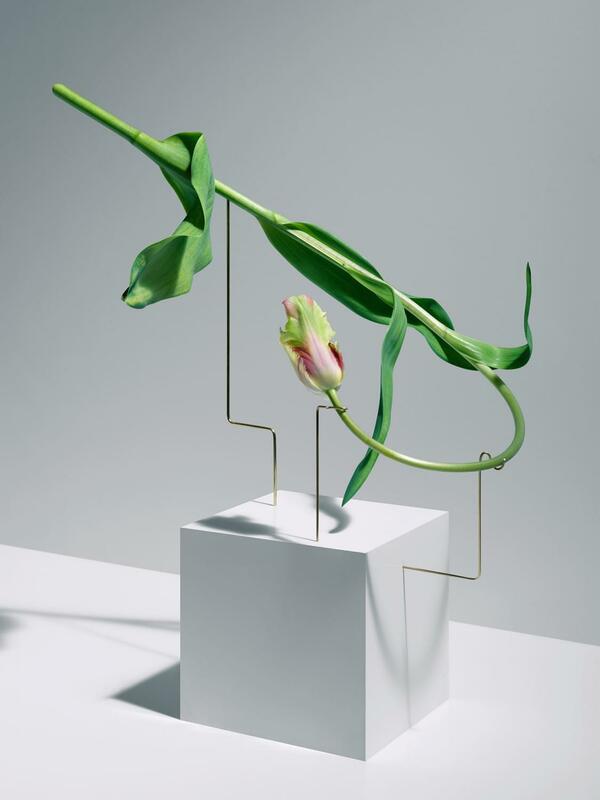 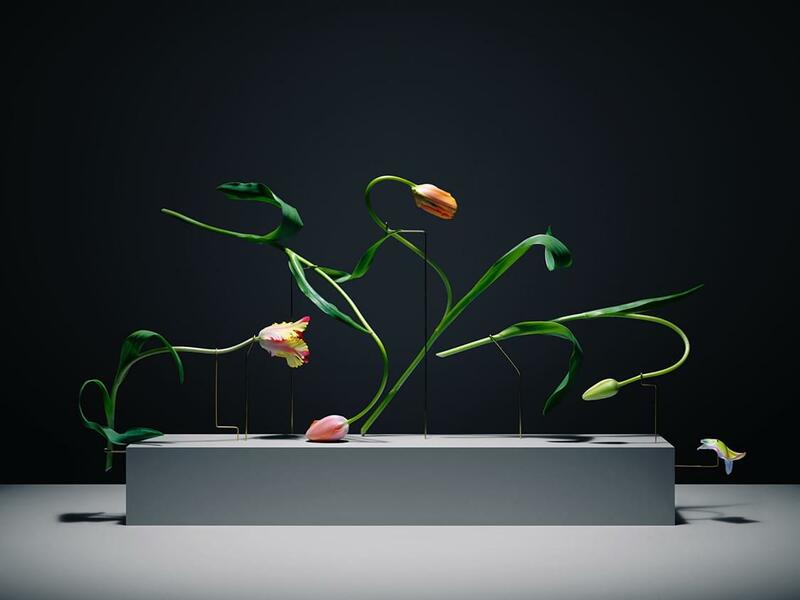 The melancholy mood of Stockholm-based photographer Carl Kleiner’s photography series, Postures, proves that while some of us may be talented in floral arrangement, only Kleiner has the gift of a tulip whisperer. 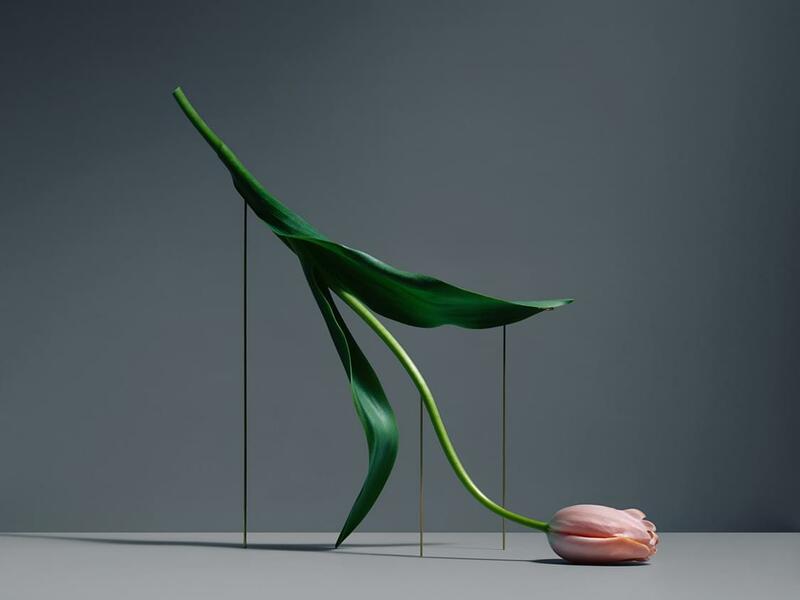 With tulips, simple props and splendid lighting, Kleiner has created an eerily human atmosphere that suggests that each pose, in its skill and elegance, is somehow a sad premonition of an ending. 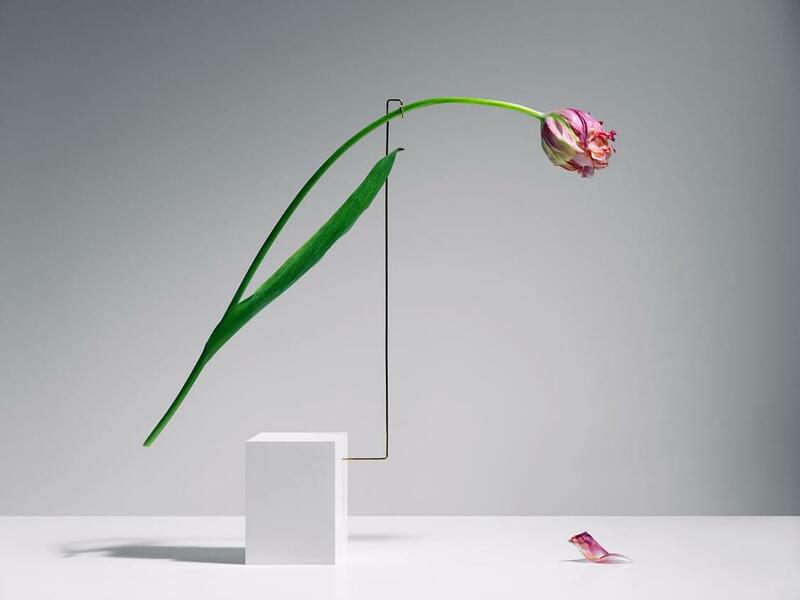 A cut flower is doomed to die but in their final moments, these tulips are making art. 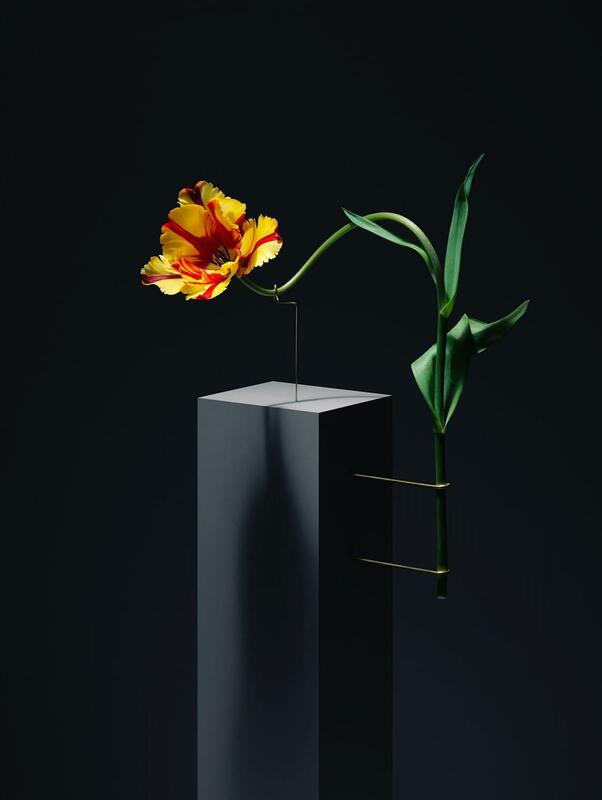 The self-taught photographer was born in Stockholm in 1983 and is known for his commissions for IKEA, Dior, Google, Stella Artois and Wallpaper, among others. 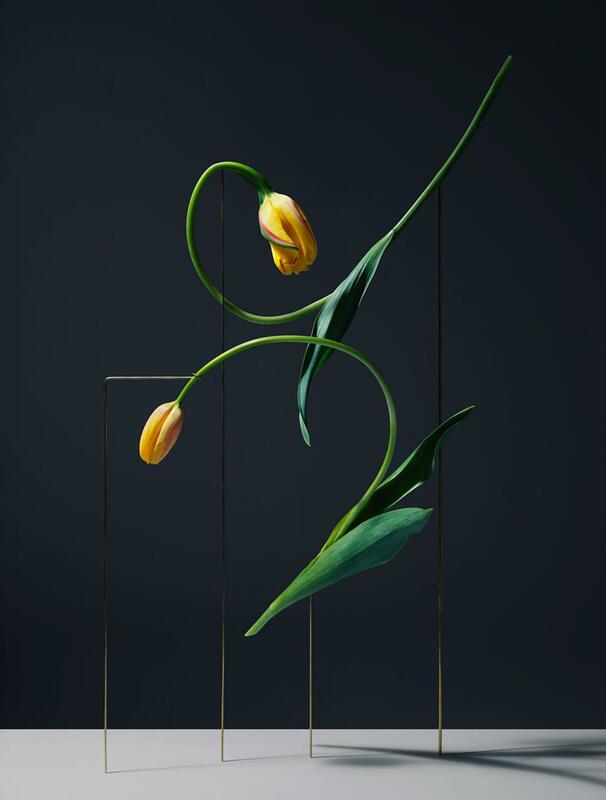 – Tuija Seipell.